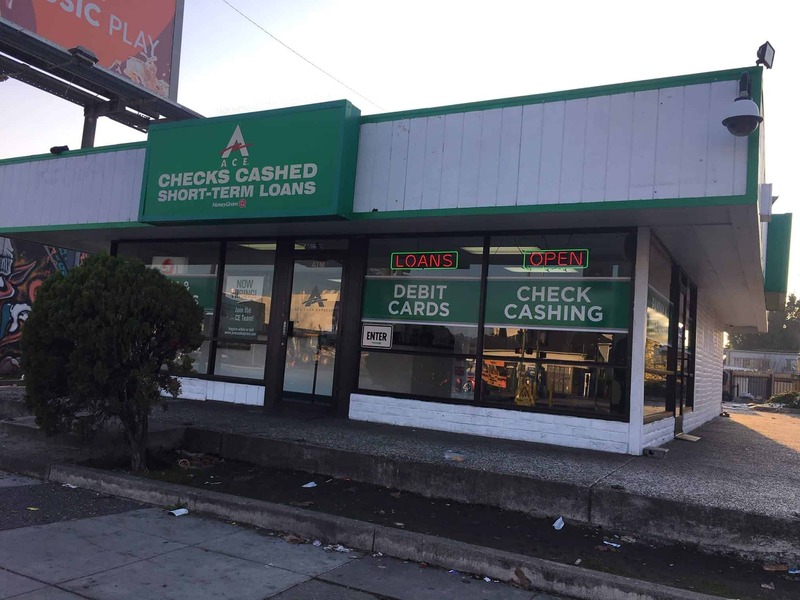 This freestanding ACE store is situated at the corner of International Blvd (E 14th St) and 90th Ave. As this location is its own free-standing entity, there should be a convenient amount of parking available. The AC Transit Bus lines #1, #90, #356, #652, and #801 all have a stop at Intl. Blvd: 90thAv. Check the transit authority’s website for schedules and listings. Sara’s Jewelry, Apt C Bar Lounge & Restaurant, International Market, and Food King all neighbor this ACE location. Highland residents looking for a way to get quick and affordable funding may be able to qualify for up to $30,0001 in funds in as little as one business day3 with an auto title loan powered by LoanMart. An auto title loan is a kind of secured loan that allows qualified borrowers to use the free-and-clear title to a qualifying vehicle to secure funds. The factors that determines a qualified customer include the vehicle’s equity value and one’s ability to make regular monthly payments. Find out how to apply for an auto title loan powered by LoanMart in Highland below. There’s no fee to apply for an auto title loan powered by LoanMart in Highland. Plus, there’s no obligation to continue with the auto title loan if they do qualify. A highland resident may submit most of the required documentation from the comfort of their own home or office, but can also stop by their local ACE Cash Express for more details! Possibility of improving credit score if all payments are made on time5. Option to refinance an existing auto title loan from a different lender. Fill out the information request form on this page to receive a call from an agent as soon as possible. Call toll-free to get in touch with an agent today! Check out the ACE Cash Express location in Highland today! After being approved, a helpful rep will walk through the auto title loan process, as well as how collecting funds can be done!